Fans will be able to get hold of the star's latest single a week early. 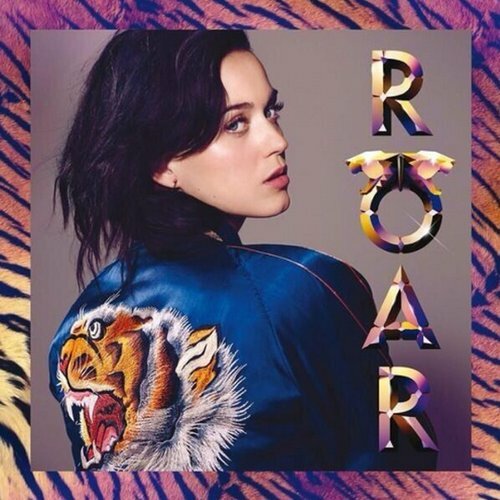 Katy Perry has announced that she will be releasing her new single 'Roar' a week earlier than planned. The 'Hot N Cold' star took to Twitter this morning (30th August) to announce her plans, with a new release set for this Sunday (1st September). "ATTN UK! I'm letting #ROAR out a week early. Go here to pre-order now, & you get the song THIS SUNDAY, September 1!" she wrote on her social networking account. The track is the first to be lifted from her forthcoming new studio album 'Prism'. Meanwhile, Katy has also announced plans for the release of another new song 'Dark Horse' after getting fans to vote between two tracks. Don't forget to tune in to the Vodafone Big Top 40 from 4pm this Sunday to hear if Katy can knock Ellie Goulding from the top spot.